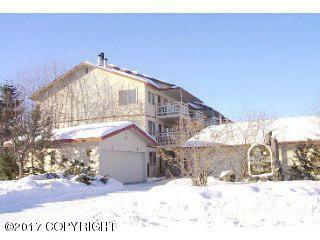 Extensively updated 2 BR, 2 bath condo with one parking space in shared heated garage! Top floor w/cathedral ceiling, laminate flooring & carpet, updated washer, dryer, dishwasher, refrig & built-in microwave. Heat included so all tenant needs to pay is electric for lights & appliance use. Small dog or fixed cat on approval with $25 pet rent and $300 pet deposit.